Yearly heartworm testing is strongly recommended in all dogs. 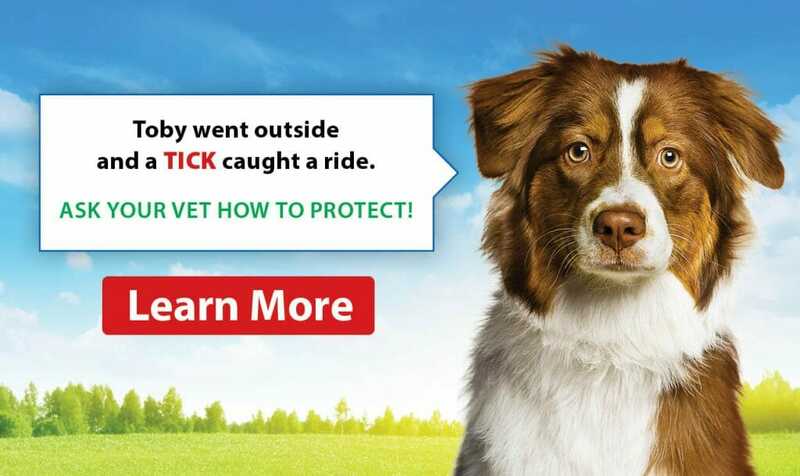 The blood test can be performed at your veterinarian’s office and will test for the presence of heartworms and other tick-borne diseases such as Lyme’s disease. Once we are sure your dog is free of heartworms a monthly preventative medication will be dispensed. This ensures your dog will remain heartworm-free during the summer and fall months. Clinical signs vary depending on the type and number of heartworms present in the animal’s body. Clinical signs can include: asymptomatic (no clinical signs), coughing, exercise intolerance, nose bleeds, pot-bellied appearance, difficulty breathing, collapse, shock, and/or death. 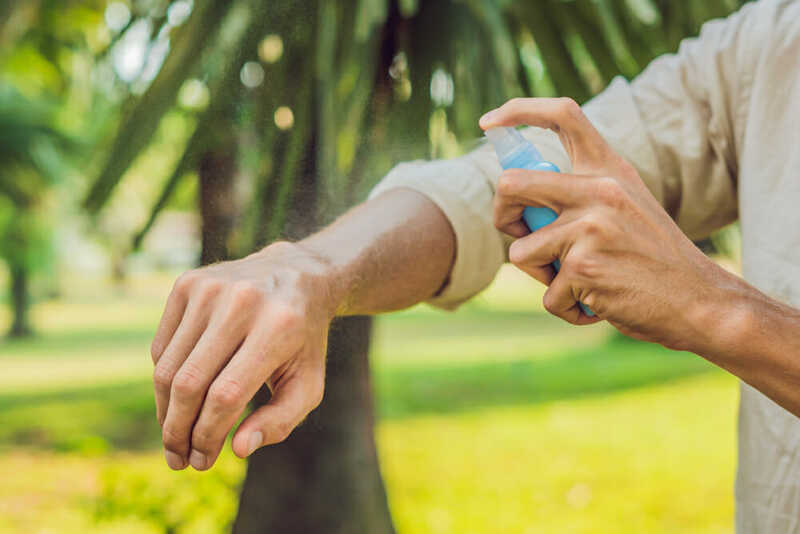 Dogs acquire this infection through mosquito bites, as mosquitoes readily pick up larval heartworms from infected dogs and carry them to new dogs. What are the treatment options for heartworms? Stabilization of the patient. Some dogs will require exercise restriction prior to treatment. If the dog has heart failure, this will need to be controlled. Some dogs will need anti-inflammatory doses of steroids to control the inflammation that stems from the presence of worms. Heartworm treatment can last at least a couple of months, thus it is important to prevent the immature worms from developing into adults. Immature worms can be killed by administering monthly heartworm preventive products. The American Heartworm Society recommends one to three months of a preventive prior to treating the adult worms. The only product currently available for the treatment of adult heartworms is melarsomine dihydrochloride (immiticide). During treatment, the patient receives an intramuscular injection deep in the lower back muscles. This is a painful injection and it is common for the patient to be quite sore at home afterwards. Pain medication may be needed. The site may form an abscess, which requires warm compresses and possibly antibiotics. Approximately 30% of dogs experience some sort of injection site reaction that resolves in one to four weeks. Some dogs develop a permanent firm lump at the injection site. After the treatment, the patient must be strictly confined for one month following the final treatment, no walks and no running around. The dog must live the indoor life. Exercise increases the heart rate and oxygen demand and we need the heart to last during this recovery period. Treatment of heartworm can be quite challenging, as it spans over several months, is very expensive, requires strict exercise restriction and can be life-threatening to the patient. Treatment involves using very harsh arsenic-based drug to kill the adult heartworms. This medication is painful to administer and can lead to injection site reactions in some patients. This killing of the heartworms can also lead to anaphylactic shock in some patients, which in some cases can lead to death. The most critical time period is 7 to 10 days following treatment, but these signs can occur anytime in the following month.